Gardening is one of the activities that you have to do outside under the board day light. If you are a passionate gardening lover like me, you would know one thing for certain. That is excessive sun light exposure is the thing that you have to encounter every time. And I am sure that everyone would know about the damages of the sun light to our skin as well as our health. The UVAs and UVBs in the sun rays would quicken the aging process in your skin and increase the risk of getting skin cancer. In addition, you will feel tired easily when you get exposed to the sun all of the time. Therefore, it is of high importance that you invest in high quality personal protective equipment to prevent the sun from getting in the skin and keep your body temperature cool. One of the most important equipment is undoubted the gardening hat. 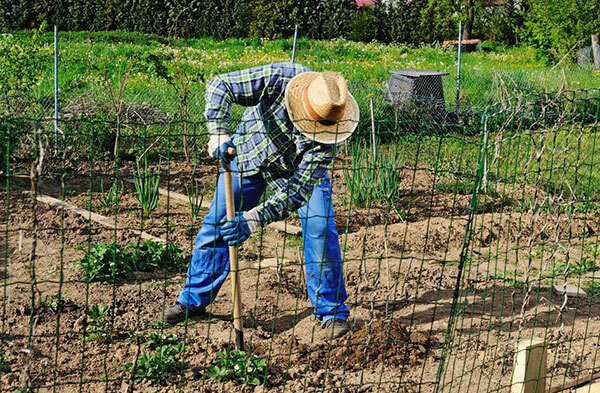 Investing in a high quality gardening hat could be one of your wisest decisions so far. 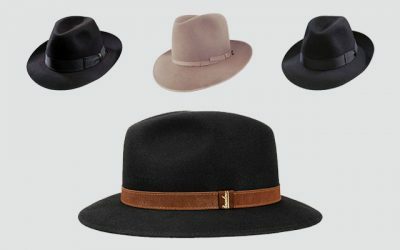 Are you wondering about how to decide which hat is suitable for you? 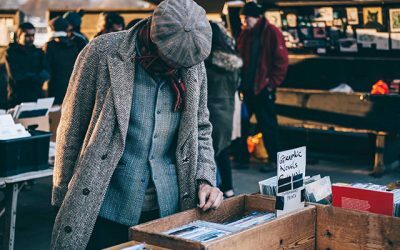 Take a look at this article for what you need to look for in a good gardening hat and how to choose one among thousands of products on the market. There are literally thousands of choices of gardening hats on the market. They come in different styles, materials and constructions. 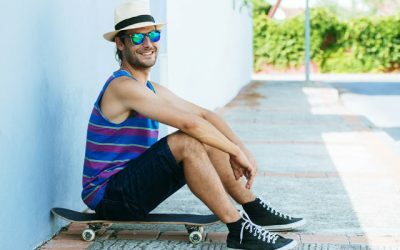 Here is an example of the top rated gardening hats that you can find on the market: https://thebesthat.com/best-gardening-hats-men-women/. 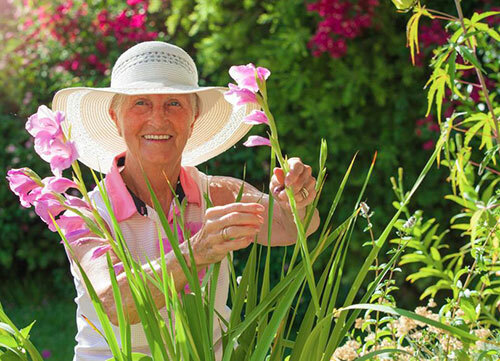 First of all, since a gardening hat’s main responsibility is to protect your head and your skin from the sunlight. Hence, it needs to come with a high ultraviolet protection factor rating. 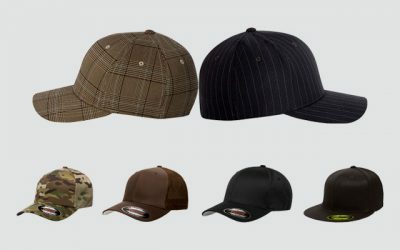 High quality hat is often rated as 30 + and up to 50+ for this factor. Different rates are determined by different materials. For example, cotton is thicker in fabric, hence; it is more effective in term of blocking the sun. On the other hand, mesh material allow more sun rays to enter. That is the reason why mesh gardening hat would have lower UPF rating. Second of all, a good gardening hat needs to be lightweight and well ventilated. It is going to be so hot if you have to stand under the sun for a long time. Therefore, the material which is soft and cool would be able to keep your head cool and make you feel comfortable. Another characteristic that a good gardening hat should have is its brim. 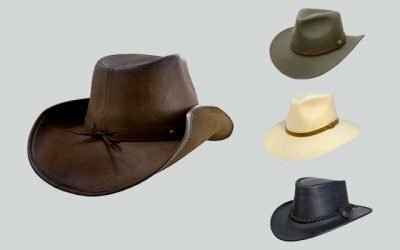 It is easy to understand that wide brim would be able to provide more shades for your face, your neck as well as your ears. A downward slopping hat would provide even more shades for your skin. However, a gardening hat just like that would be more floppy. Here is a trade off that you need to consider about. Finally, a good gardening hat is not about quality. It should be stylish and comfortable as well. Think about the colors that you want your gardening hat to have as well. Washability: If you don’t want to spend time washing your hat; it is a great idea to go for a hat which can be washed both by hand and with the washing machine. Adaptability: it would be windy in the garden, so make sure your gardening hat has a secure chin strap. It is even more convenient if you can take the chin strap off when you don’t need it. Vision: As I mention above, some of the gardening hats have wide and floppy brims. These brims would be able to block your vision, especially when it is windy. A gardening hat with inner wire attached to the outer of the brim would help to fix the problem. Water Resistance: A gardening hat with the water resistance ability is useful when you have to work in the rain. 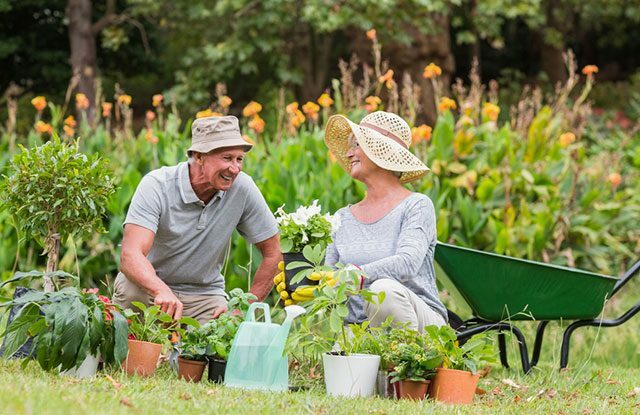 With all of the features of a good gardening hat in mind, here are some other tips for you to support you on how to look for a high quality gardening hat. Think about your need: You would need a gardening hat with a wide brim to provide shades for your face. But how wide the brim is for it to be enough? Normally, a gardening hat would have a 3 inch brim. You can go for a 4 inch brim hat in case you have to work in the extreme heat. Choose the right material: There are a lot of choices for materials that you can think about. 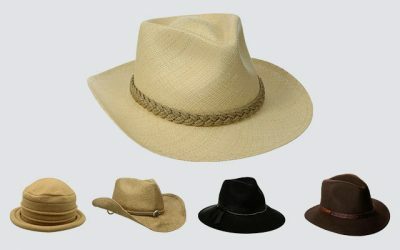 Some of the high quality materials which are suitable for your gardening hat include polyester, cotton and straw. All of them would have their own pros and cons. For example, a straw gardening hat has the highest level of breathability. However, it would have a lower Ultraviolet protection factor rating. On the other hand, polyester gardening sun hat is more durable and water resistant. Nevertheless, it is not as well ventilated. Think about your needs in order to choose the right material for your gardening hat. 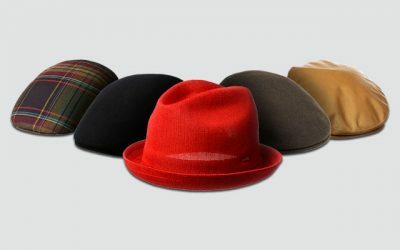 Consider color: Many people think that colors of the hat are just for style consideration. This is not true at all. Some shades of colors absorb heat while some shades of colors deflect it. So a black hat would be hotter to wear than a white hat. 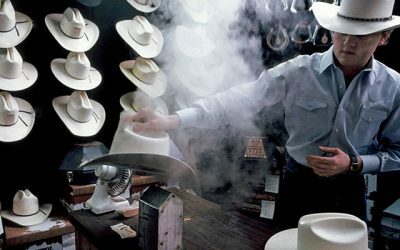 However, I know many people who don’t want to wear white hat as they think it would be quite dirty. If you also think that, go for tan or beige hats. These colors are neutral and will stay clean without showing off dirty in a short amount of time. Other features: Different gardening hats also come with different features for your consideration. For example, some gardening hats come with ear flaps to provide extra protection for your ears. Also if you work in an area with a lot of bugs and mosquitoes, go for a hat with a long net to cover your entire face. 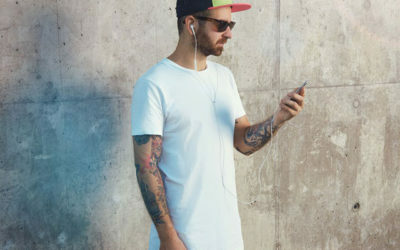 Buy the right size: After you finally find the hat that has the color and material that you like, it is important to pick up the right size. A hat which is too tight would cause headache and show red marks on your forehead. On the other hand, a large head would not stay secure on your head. Make sure that you put the hat on your head to see if you feel comfortable on it or not. If most of the gardening hats are bigger than your actual size, you can fix it with a chinstrap or a securing tape. 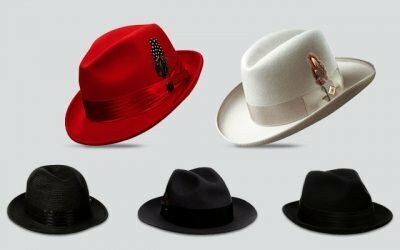 Take a look at this article on more tips on choosing the right hat for your face and your head’s size https://thebesthat.com/what-to-consider-when-buying-the-best-hat/. That is all about good quality gardening hat that you need to know. I hope that with all of the information above, you would be able to find a good gardening hat that you like and feel comfortable to wear. It is important to have a good gardening hat to protect yourself. There are several things that you need to follow as well such as wearing sunscreen and avoid working at noon. As long as you have the right equipment and take safety cautions, I am sure that you minimize all of the risk and would be able to enjoy your time gardening.